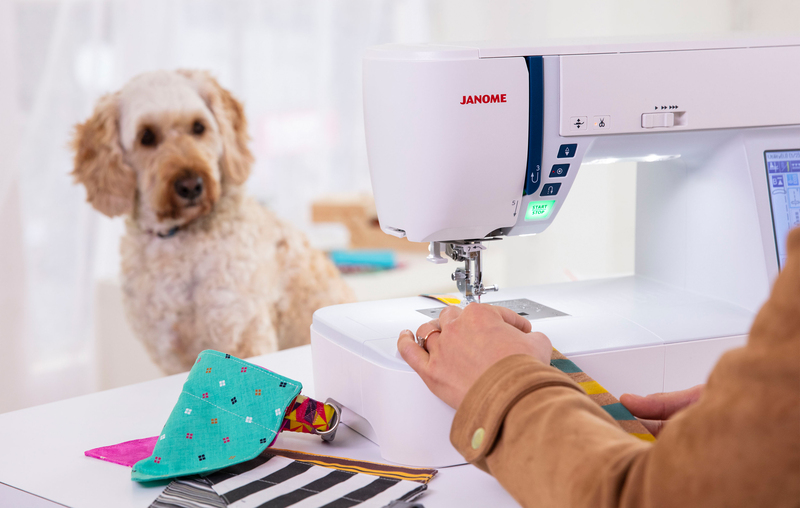 You can do more than shop and learn at your local Janome dealer. If your machine needs a service or repair, give them a call to get help. Or feel free to get in touch with us by completing the form.